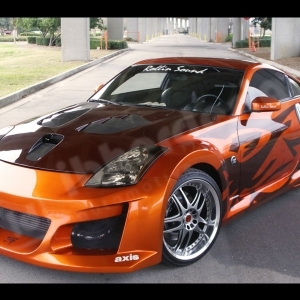 Nissan 350Z is a two seat coupe manufactured by Nissan from 2003 to 2009. 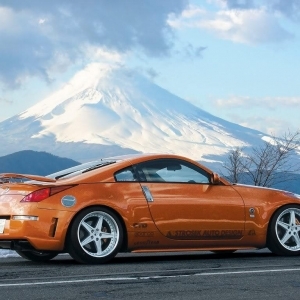 The sports car is known as Nissan Fair lady Z33 in Japan. 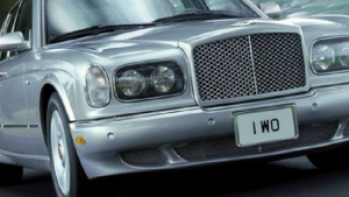 The roadster model made its debut in the year 2004. 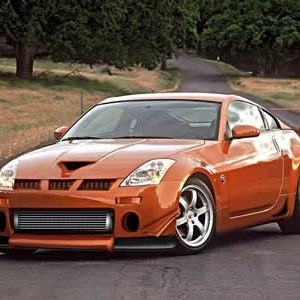 The Z33 is all about performance design and is made for racing. After the roadster, the track car was introduced, which boasted Brembo brakes and light weight wheels. 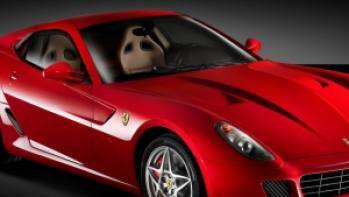 However, the tuning for this car is same as that as any other sports car in this segment. 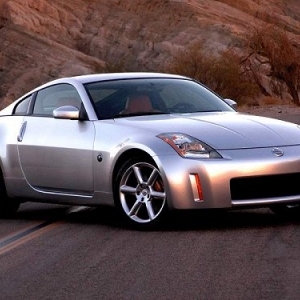 The Nissan 350Z is priced at $26809. 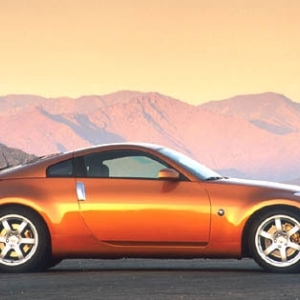 The interior design of the Nissan 350Z is straightforward and with aluminum finish. The main adjustment gauge is mounted on to the steering wheel so that its movement is in perfect alignment with the steering wheel. 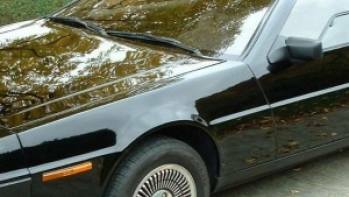 Some extended gauges are also present in the center of the triple gauge cluster. 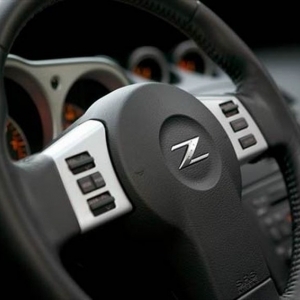 The interior of the 350Z does not have a glove box. 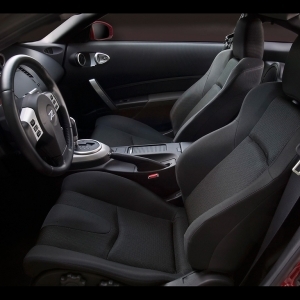 However, there is a lot of storage space between and behind the two seats. 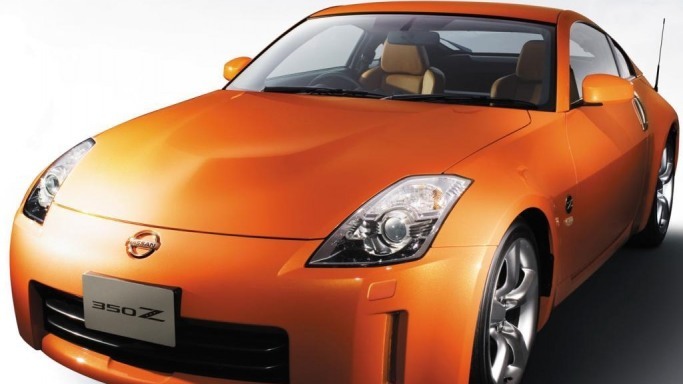 The Nissan 350Z has its engine at the front of the vehicle, which helps it in gaining more power to put to the rear wheel of the car. 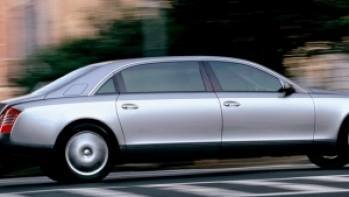 It is a rear wheel drive car with two doors, and two seats. The external design is inspired by the long hood short deck design of the Z family. 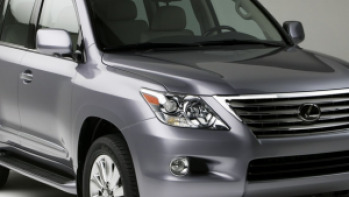 The designing specialties include the high waistline, sloping roofline, Brushed aluminum door handles and bulging fenders, pushing to the rear of the vehicle.